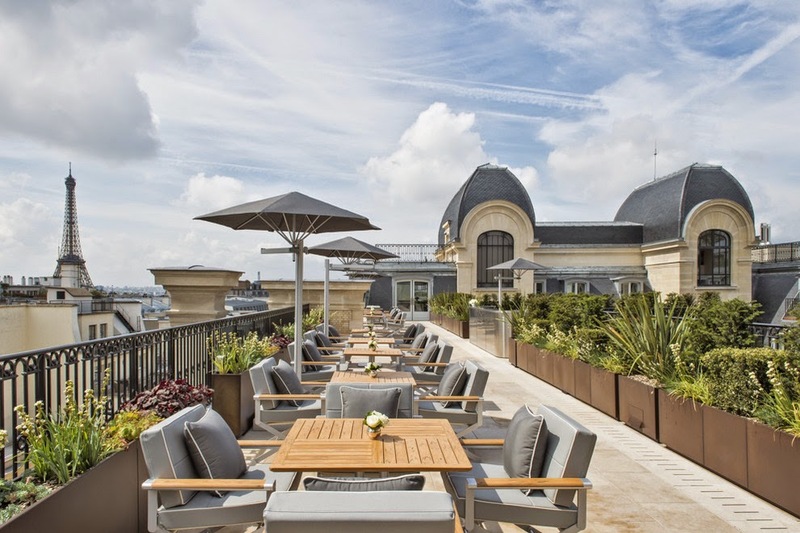 Feel the ultra-chic vibe of Paris while savoring Exclusive Complimentary Perks that are combinable with a unique Special Offer when you book your stay at the fabulous The Peninsula Paris across WhataHotel!. Located on the stylish 16th arrondissement in the heart of Paris, this modern hotel is just a short walk from the Arc de Triomphe and many other iconic Parisian landmarks. 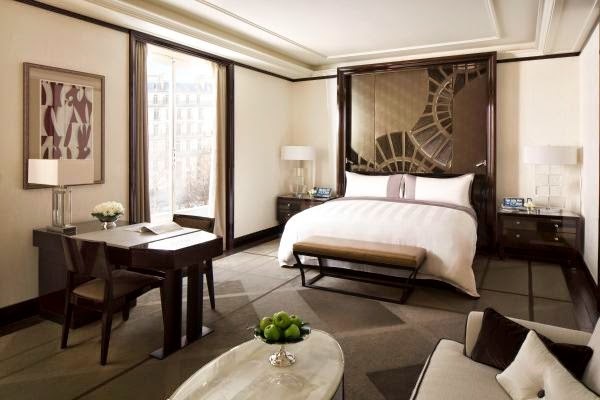 If you plan to spend time in this glamorous city for a business venture or for a vacation getaway, The Peninsula Paris is the place to stay and it just happens to be one of the Best Hotels in Paris. 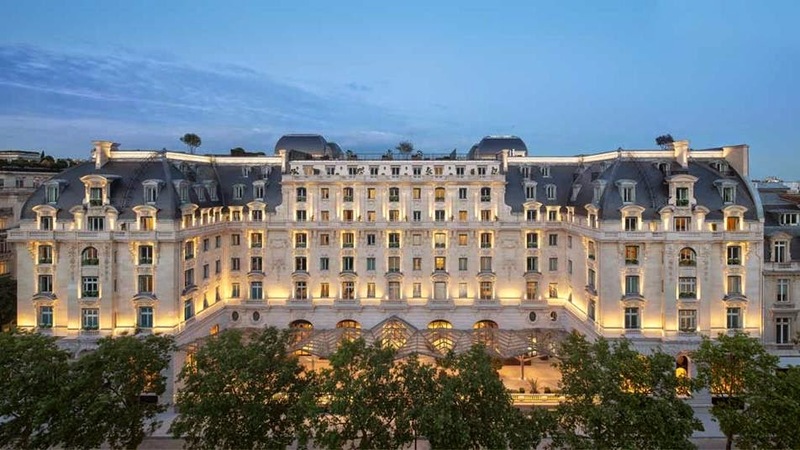 Originally the Majestic Hotel, The Peninsula Paris took over this 1908 building and renovated it into a modern facility with state of the art infrastructure. Keeping the lovely historic facade, this grand hotel is the perfect blend of old and new. The additions include a number of public spaces and galleries, bars and restaurants and even a super VIP entrance for distinguished guests that need privacy. There are 3 main spots for dining that consist of the Cantonese restaurant and the all-day restaurant, both located on the main floor, and the Art Deco restaurant on the top floor that offers spectacular 360 degree views of the city as well as glorious indoor/outdoor seating. 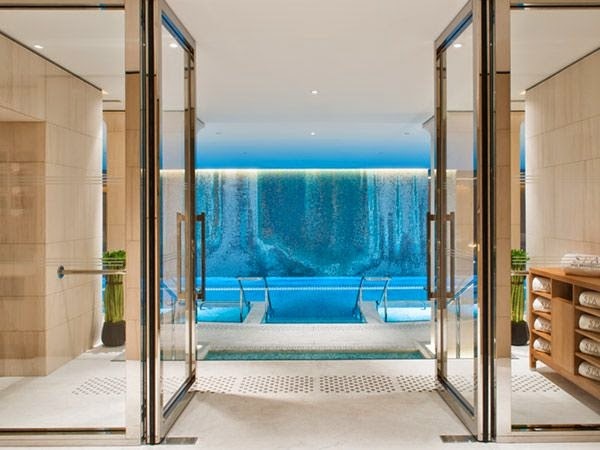 Head to the Spa and Wellness facilities that offer up over 1800 square meters of luxury and tranquility including a 22 meter pool, holistic and European treatment options, relaxation rooms, a fitness center and so much more. The spacious guestrooms and suites feature comfortable accommodations and contemporary amenities for a superior stay and the hotel staff ensures that each guest wants for nothing. 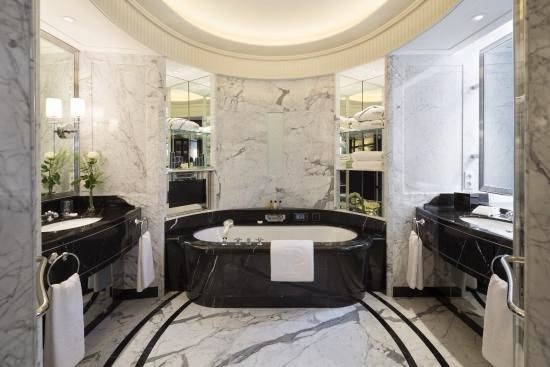 The Peninsula Paris is making a grand statement in Paris, setting high standards in both luxury and comfort and presenting guests with an establishment that guarantees stunning style and design. When booking your stay at The Peninsula Paris across WhataHotel!, guests will receive Exclusive Complimentary Perks available alongside a phenomenal Spacial Offer for an amazing deal. These perks include a full breakfast for two daily, available upgrades at check-in, an 85 EURO food and beverage credit to use in one of the three restaurants, a welcome amenity (the choice of either champagne, a fruit basket or wine & cheese) and options for a late check-out. The combinable Special Offer includes an upgrade at time of reservation and one complimentary afternoon tea for two. Whether you want to enjoy Paris in the springtime, or head there in a few short weeks for a preview of fall, this intriguing city will not disappoint.